Ten years after launching as a one-night Spokane-centric art festival and celebration of local talent, what we know of as Terrain has grown into a multipronged beast of creativity and innovation, incorporating everything from a permanent art gallery, pop-up shop, concert and event space, to promotion of events throughout town and throughout the year. 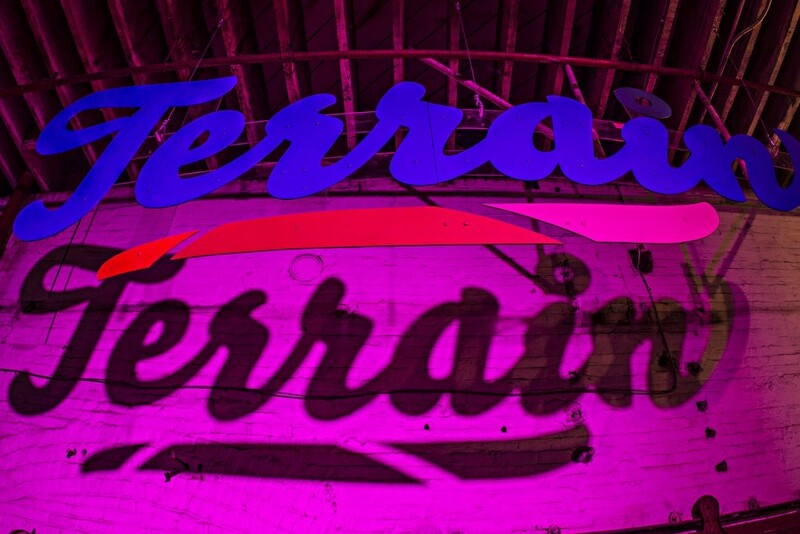 With hopes of not just maintaining its current offerings, but finding ever more ways to support local artists, Terrain's board made the decision to hire a full-time executive director. The position is funded with help from the Inland Northwest Community Foundation and will focus on development (i.e., fundraising) as well as community outreach. "We've always been powered by the efforts of tons of really incredible volunteers, and that's not going to change," notes Terrain co-founder Luke Baumgarten, via email. "But as the organization matures and we take on more and more programs to support artists and culture creators, our staffing hasn't kept up." Indeed, Baumgarten notes the Terrain organization only has one full-time employee (program director and co-founder Ginger Ewing), one half-time operations director in Jackie Caro and a half-time manager of the Pop-Up Shop. Finding a full-time executive director capable of raising funds, he says, will help establish a professional structure capable of greater supporting Terrain's creative endeavors. "We can't hire people without money, and development is one part of the organization that has never been as robust as our programming and other work," Baumgarten says. Interested parties can find a full job description and apply for the position through the job posting at LinkedIn, Facebook and Express Employment's website. The job will pay between $46,000 and $50,000 annually. "We're all tremendously hopeful that getting this piece in place is going to make an immediate impact on Terrain, and that, in couple years, we'll all look back and say, 'Damn, that was smart. Why didn't we do that sooner?'" Baumgarten says.